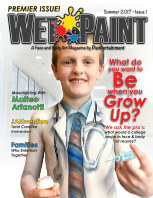 Paintertainment: Face Painting and Hygiene: The Nitty Gritty of Keeping Clean! Face Painting and Hygiene: The Nitty Gritty of Keeping Clean! 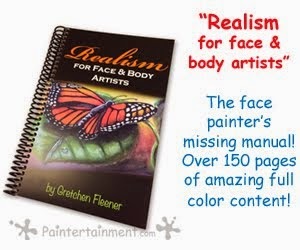 Hygiene in face painting is one of those topics that constantly resurfaces online. How do you ensure everything is clean and you are not spreading germs while face painting? The USA has no laws regarding hygienic practices to adhere to while face painting, so it is really up to face painters to govern themselves and parents to avoid artists who appear to be using unsanitary methods. 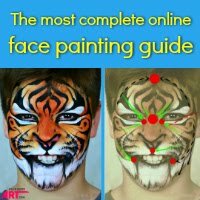 The #1 rule for cleanliness in face painting is to use common sense! Does your water look nasty? Change it! Does the child have a gaping wound on their face? Don't paint over it! Sometimes we have a tendency to over complicate things. The one rule that pretty much encompasses all you see below is to use common sense. 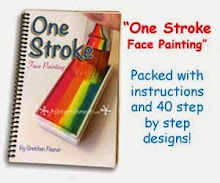 However, I will outline a few good practices to keep in mind when face painting. 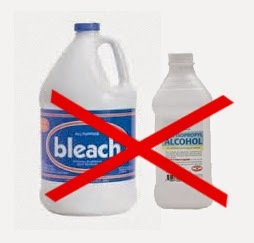 Do NOT add alcohol or bleach to your rinse water or your paints! Anything added to your water will be so diluted anyway that it will be totally ineffective for sanitizing purposes, and in turn may end up causing reactions to sensitive skin. Adding any sort of chemicals to your paints will most likely void their warranty and leave you liable for any reactions. The safe, reputable makeup brands that professional face painters use already have antibacterial agents in them, and the manufacturers advise against adding anything to them. If you see a child with an open wound, don't paint over it. Choose a different spot or paint around it. This is as much for the other kids as the child themselves, as we don't want to agitate it further. Same goes with severe acne or any other kinds of open sores. If your little canvas has a crusty face, ask the parents to clean them and then come back. 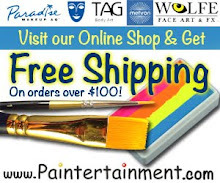 You should not be expected to paint over dried boogers or dried on cotton candy sugar drool! You should not be expected to clean off other people's children either, but if you feel comfortable cleaning faces yourself, great! A good rule of thumb is to look at your setup through the eyes of a parent. 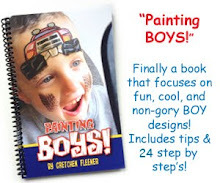 Would you allow someone to paint your own child with water/paint that looks like that? If not, take a pause for a quick cleaning. With the right setup it only takes a minute to change your water and wipe down your hands and surfaces. 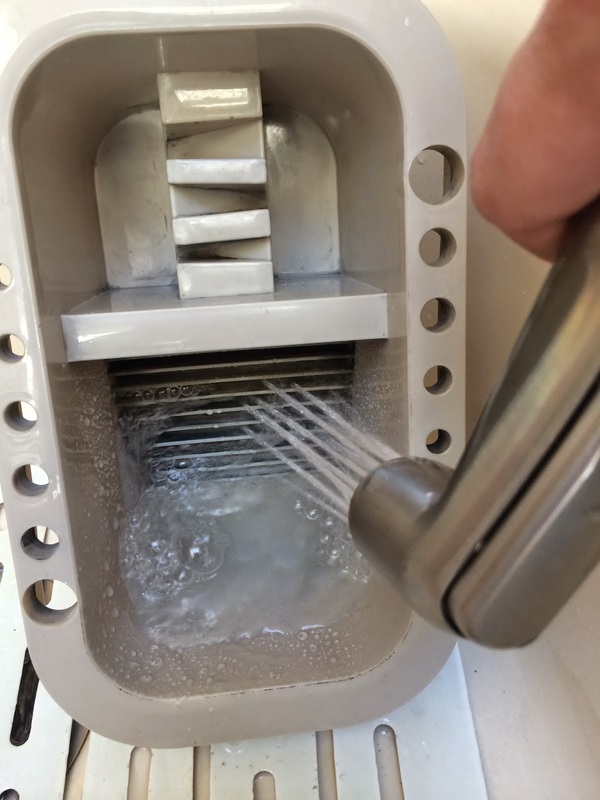 If your rinse water looks gross, change it! If your paint kit looks like a mess, clean it! You may not be able to kill every germ in site all the time, but appearances go a LONG way to ease people's minds. 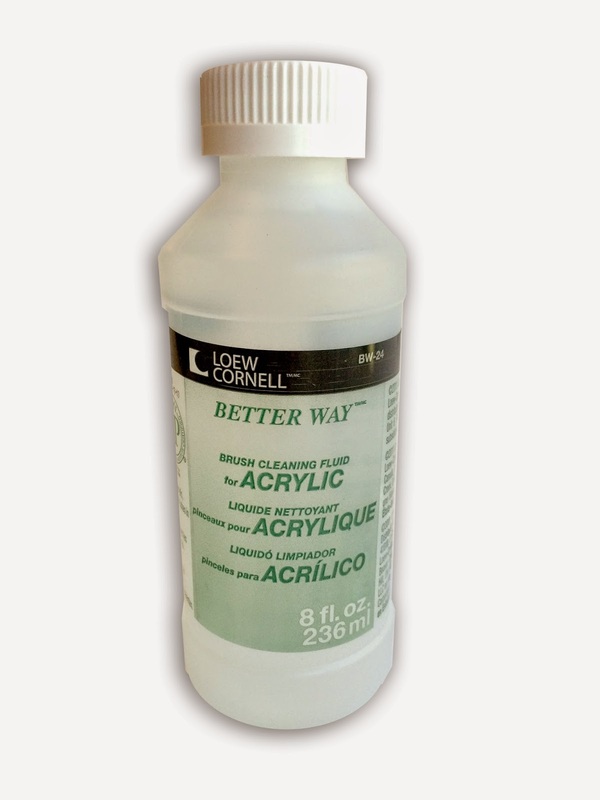 Keeping your water clean also helps keep your paints from getting muddy as well, so it improves the quality of your painting too. 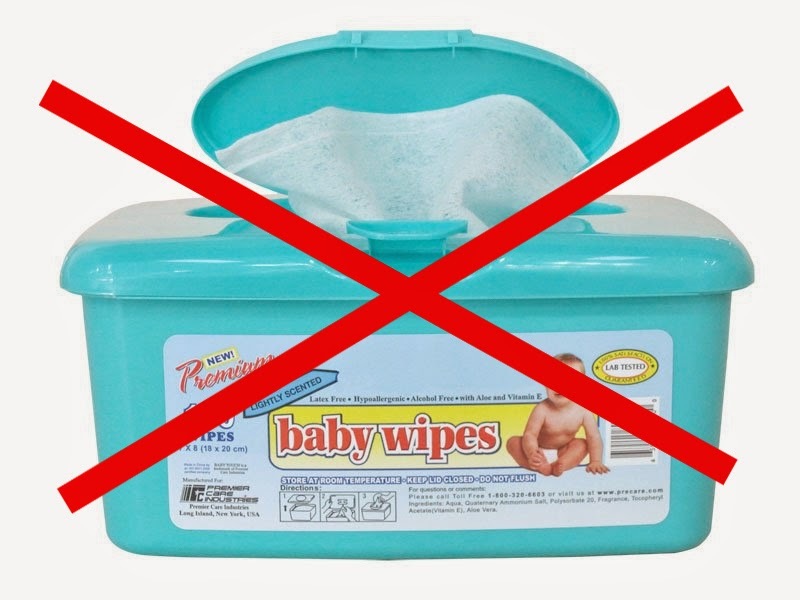 Wipes: Do not use baby wipes on faces. There are just way too many reports of these things causing reactions on kids' faces, so why chance your paints getting blamed for a reaction? There are plenty of better things out there. I keep makeup remover wipes on hand when I need to wipe a child's face because they are made for the face and made to remove what we are putting on. I also keep some anti-bacterial Clorox or Lysol wipes on hand, NOT for faces, but for wiping down and sanitizing my equipment. They work GREAT for cleaning out my brush tub too. I just make sure to rinse out any residue from the wipes afterwards with clean water. Warning: If you leave your wipes sitting out in plain view, chances are parents will start helping themselves. Keeping them tucked away will save you a lot of money! 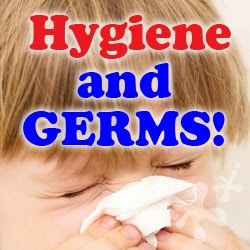 Keep a steady supply of hand sanitizer and wipes on hand and use them often. If your hands are getting messy, wipe them. Use sanitizer as often as you can/wish. 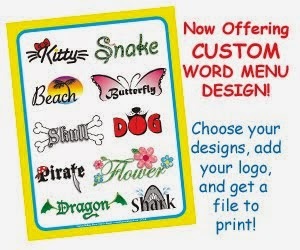 This is a great item to leave out and accessible to your customers as well. It's cheaper and lasts longer than wipes, and acts as visual reassurance to parents that you care about hygiene in your work. Hair: If you're using something to hold the child's hair back, let them keep it. 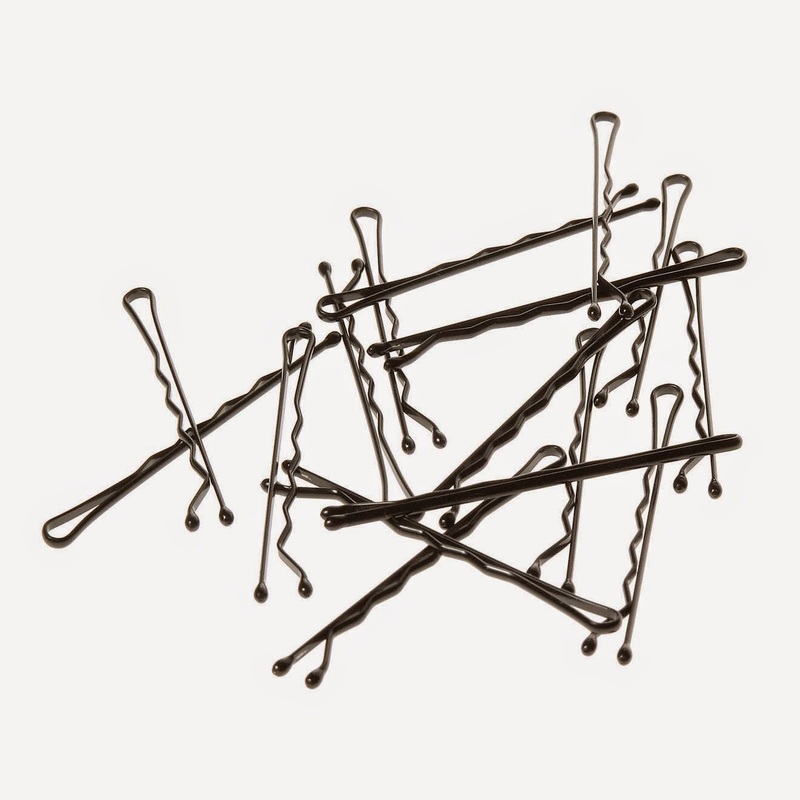 I use bobby pins as they do the job just fine and don't break the bank! I've even found some plastic sparkly ones in pastel colors at the dollar store that the girls love. Lips: I never, ever use my brushes on lips. If you wish to paint lips, you can easily find Q-tips at your local drug store, or other disposable applicators for super cheap. 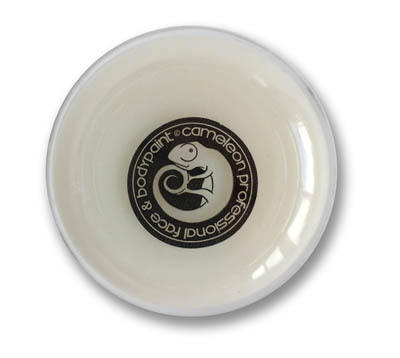 We even sell 1-sided cotton swabs in our shop, here. If you use lipsticks, you can rub the swab on the stick to pick up the makeup. I've actually smashed my lipsticks into a little pill container so I can pop open a lid and load a swab as needed. 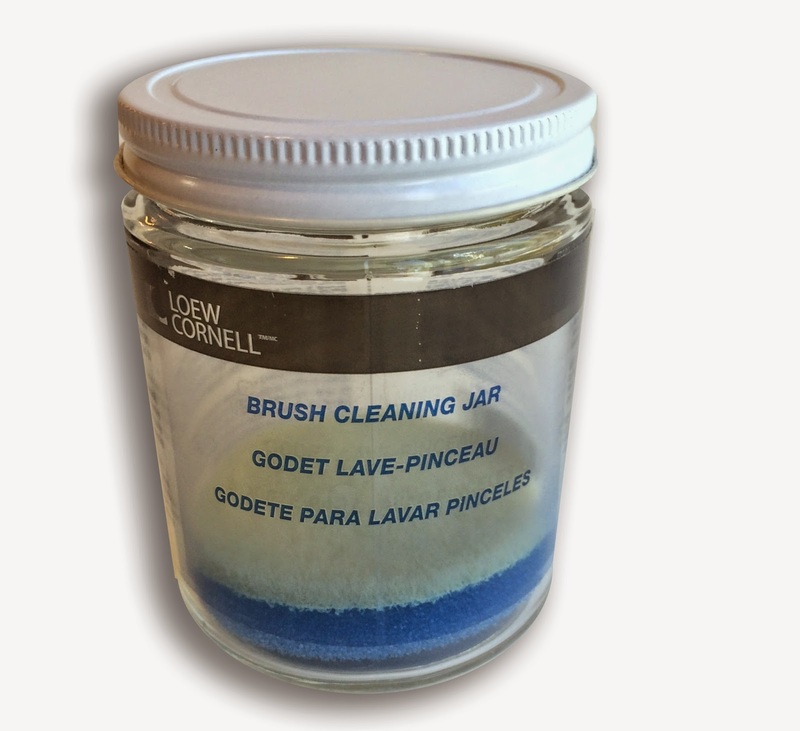 Brushes: I love to use my Loew-Cornell "brush tub II". The ridges in the bottom really scrub the paint out of the bristles. There are products on the market that you can add to your rinse water to help clean your brushes. However, be aware that they do just that...they clean paint out of brushes...they do not kill germs. Sponges: Some artists use one sponge per child. Others use one per color. Most artists who use many sponges either hand wash every sponge individually after each event, or they drop them all into the washing machine in a lingerie bag. We also sell a 50 pack of disposable sponges in our shop. I personally avoid sponges whenever possible...I prefer to use a wide brush and rinse it between kids & color changes instead. I realize this wastes a lot of paint, but it feels cleaner to me. Another good tip is to use black or dark colored sponges to hide stains. Even though you may have totally sanitized sponges, parents can get the wrong idea when they see stained sponges. This is the same reason I use dark colored towels around my work station as well. YOUR germs: The kids aren't the only ones with germs...we have them too! Avoid putting things in your own mouth or using your teeth to hold brushes. If you have to brush excess glitter off of a child's face, don't blow in their face! (seems like common sense but some people do this) You can use a fluffy brush to brush it away, or a baby bulb aspirator to puff it away. 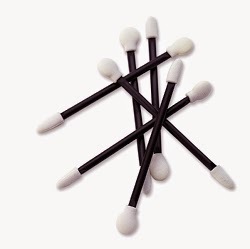 Thoroughly clean all of your brushes and sponges after every gig and allow them to dry thoroughly before packing them away. Click here for our brush cleaning tips. 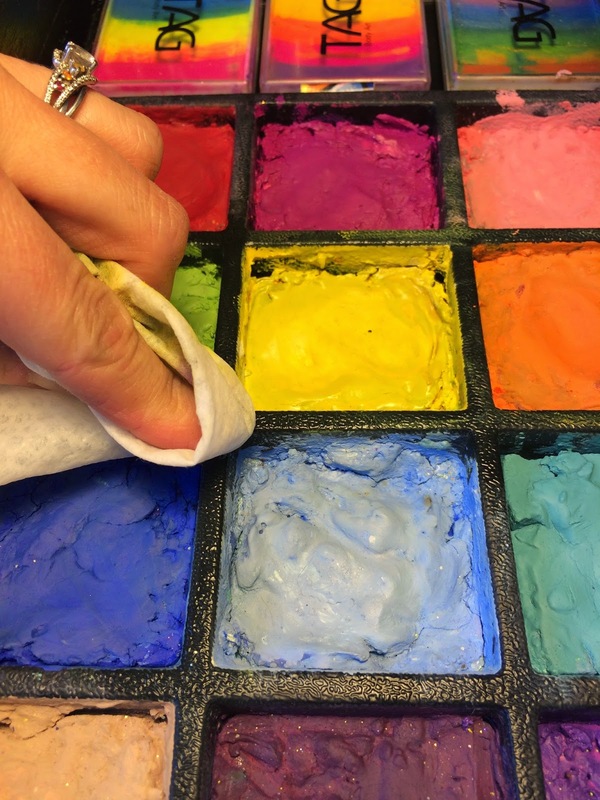 Allow your paints to dry before packing them up to avoid mold. Thoroughly rinse and clean your brush tub. Here's a blog post with tips to help it get good and clean, even in between those ridges! Wipe down any paint messes from around your kit, your mirror, your paint containers, and anything else that you or the kids touch. No matter how hard you try to keep germs at bay, they will never be 100% under your control. You will have sick kids standing in line infecting everyone around them before you even know they are there. You may paint a child who is carrying something contagious and doesn't know it yet. Kids will have allergies that parents may or may not tell you about or even know about themselves. These are the same risks that everyone takes when they choose to set a foot outside their door and interact with other humans. The truth is, no matter how clean you keep your practice, kids are way more likely to come down with a nasty virus just waiting in line to have their face painted. There really is no practical way to work in a super sterile manner. (Unless you are painting for a children's hospital which is different but not applicable to the everyday gigs we are discussing here) However, this doesn't mean we shouldn't try to stay as sanitary as possible! By following the suggestions here, you can help prevent the spread of germs to the best of your ability and put parents at ease by making a good effort. Great article, Gretchen. My tip is to use a little baby shampoo in one water well to wash my brushes before rinsing them in a second well of water. (I operate with three water wells, so I have a third for clear water, too.) The soap is mild, since it's made for use on babies' skin, and it still helps clean the brushes between kids. Super helpful and easy to understand great advice! Super helpful common sense excellent advice!